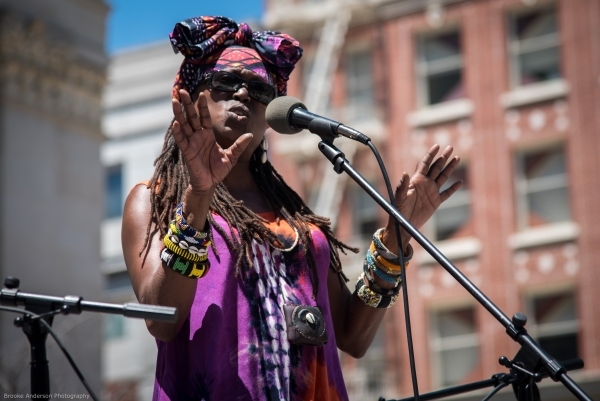 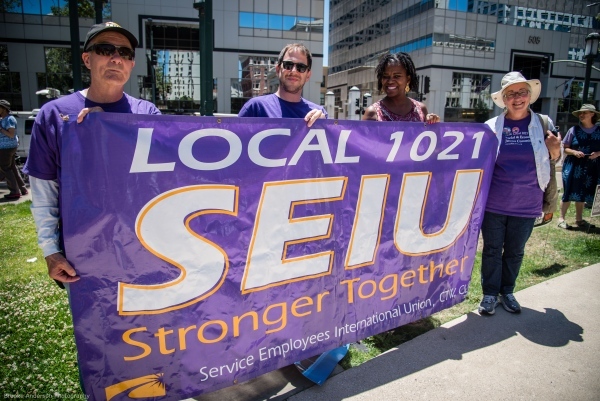 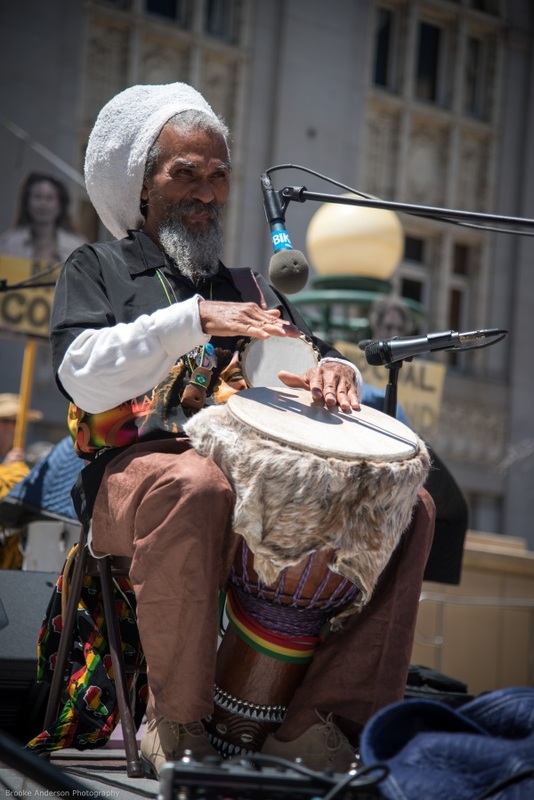 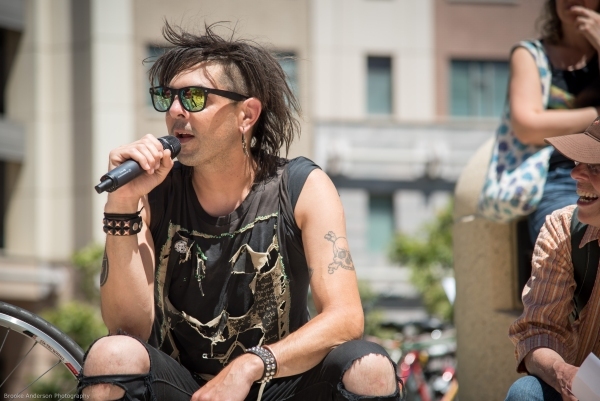 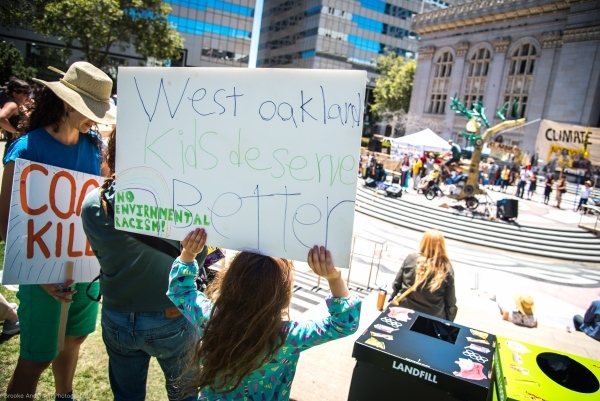 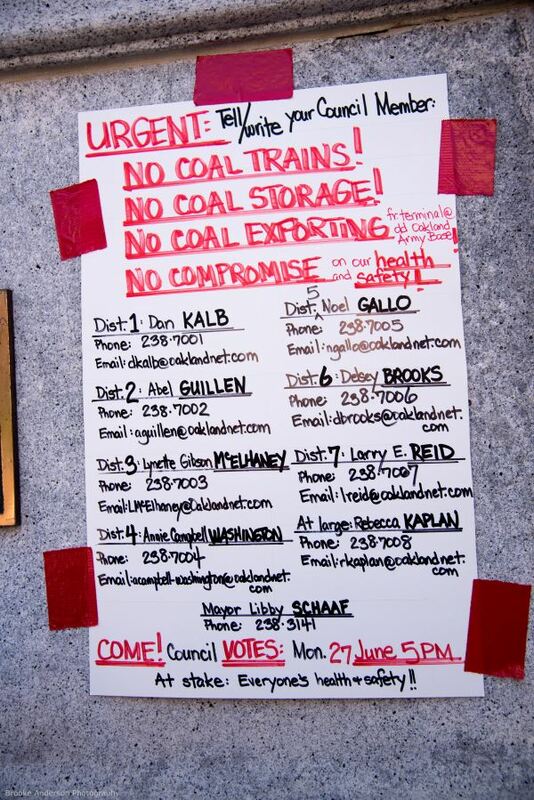 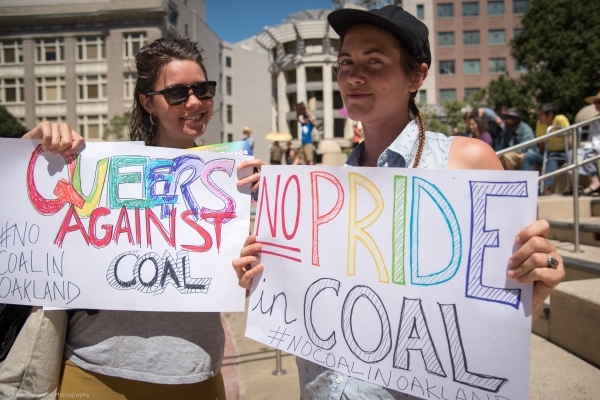 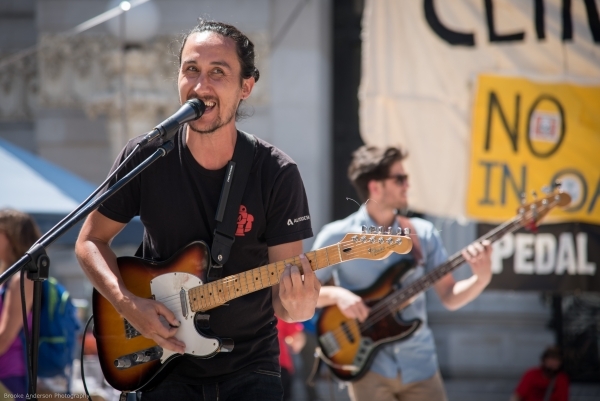 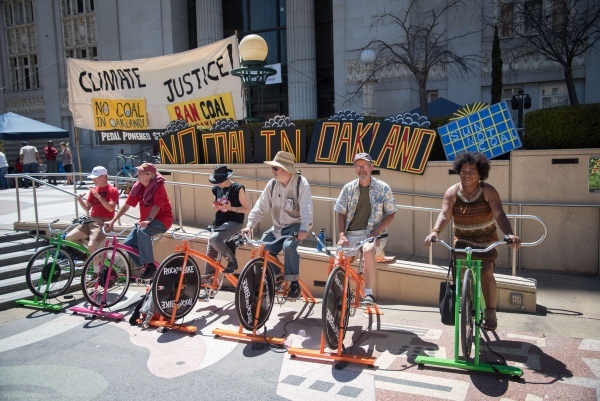 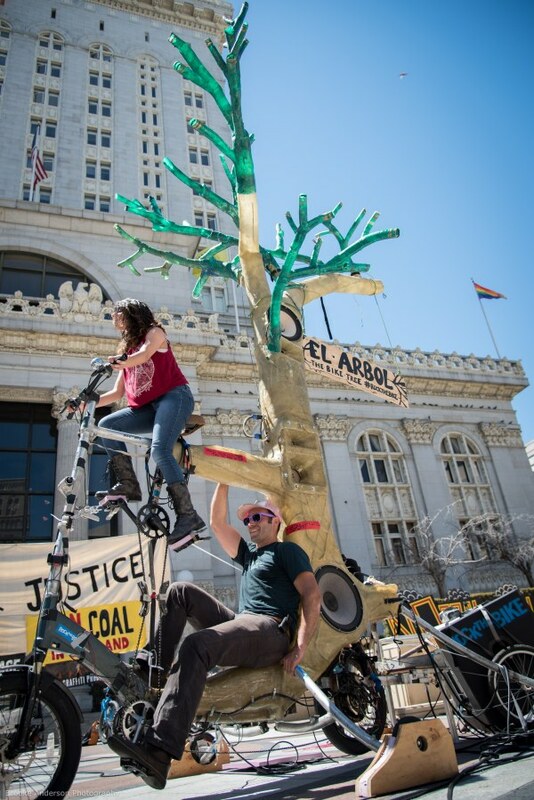 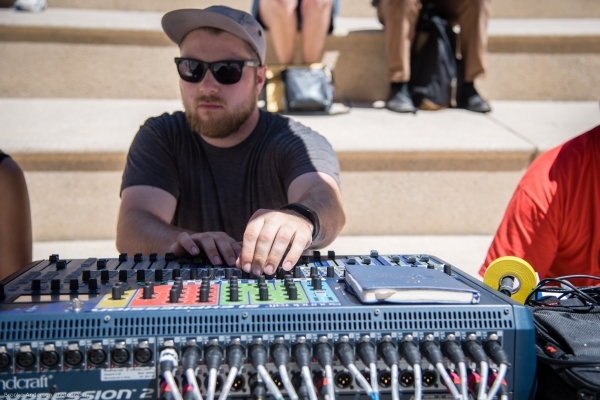 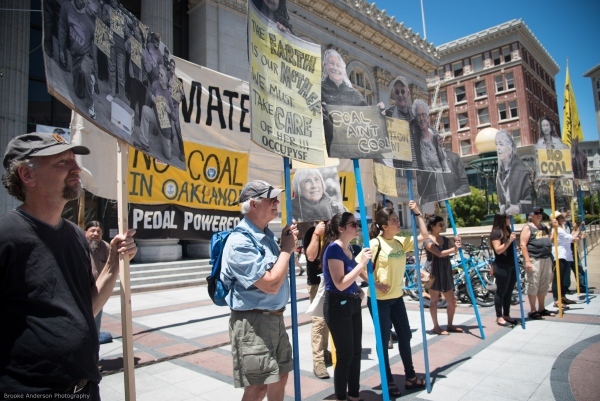 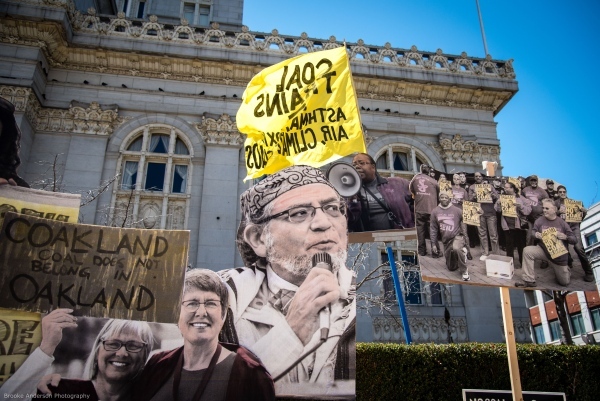 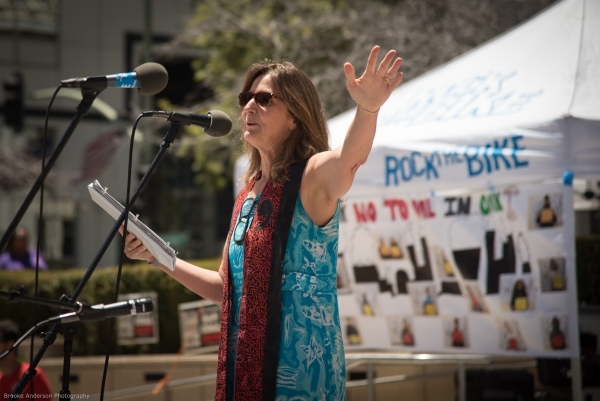 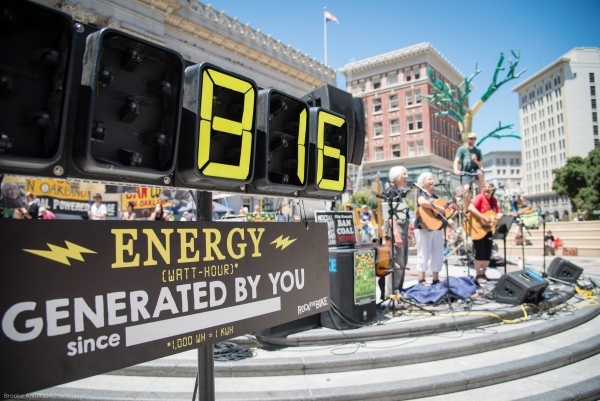 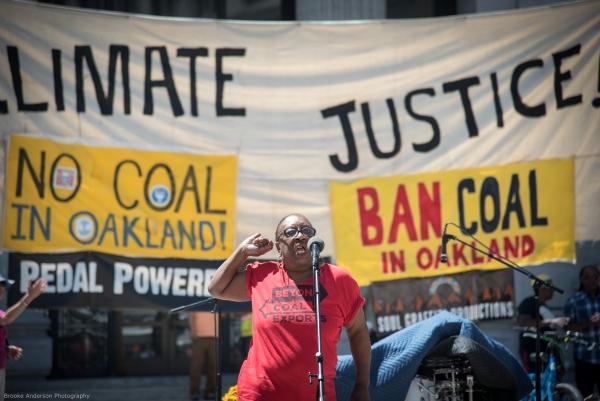 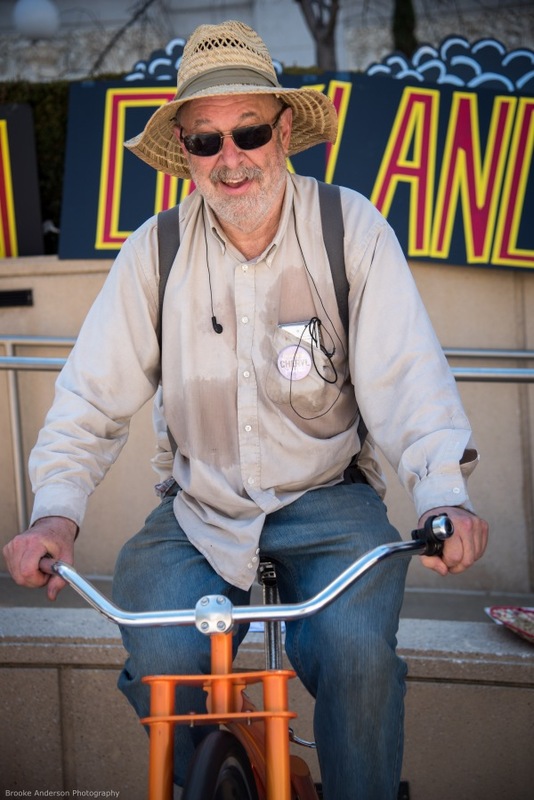 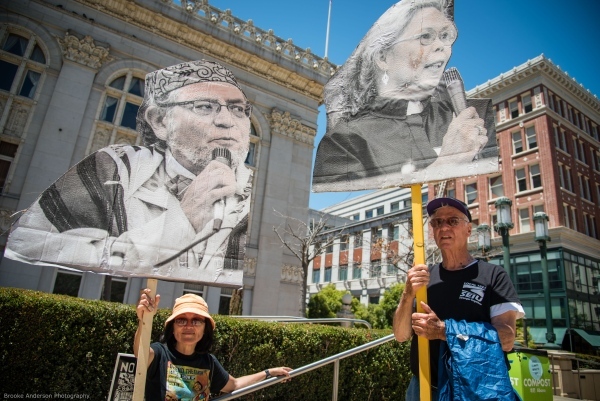 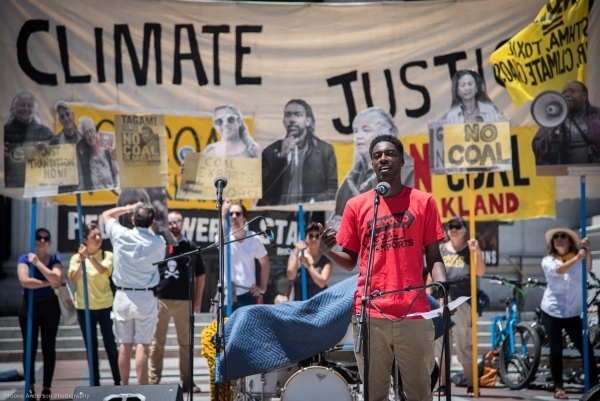 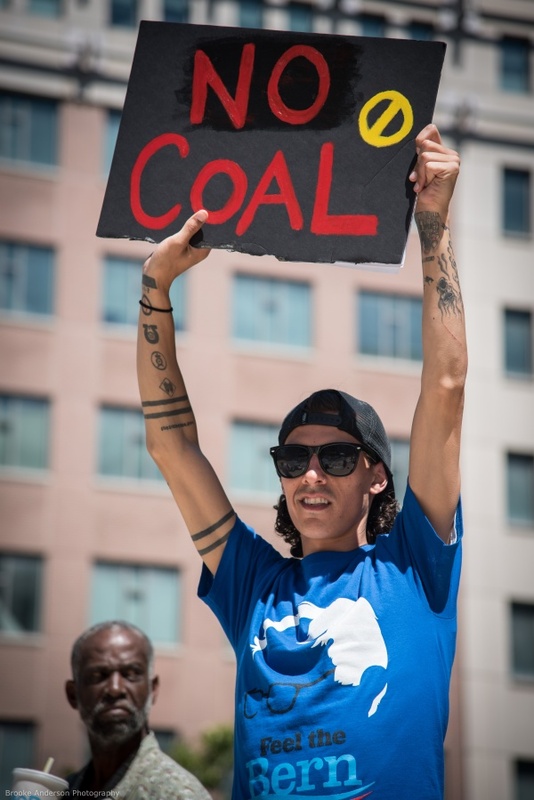 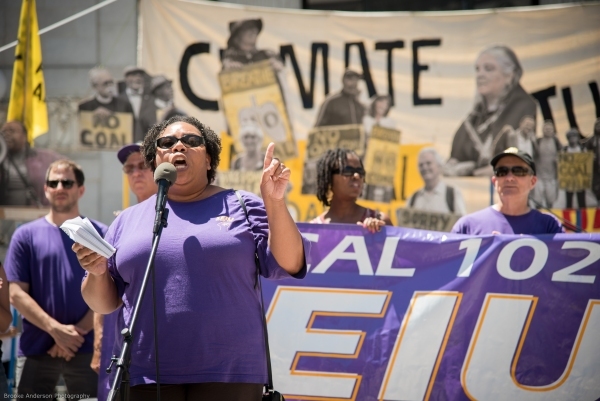 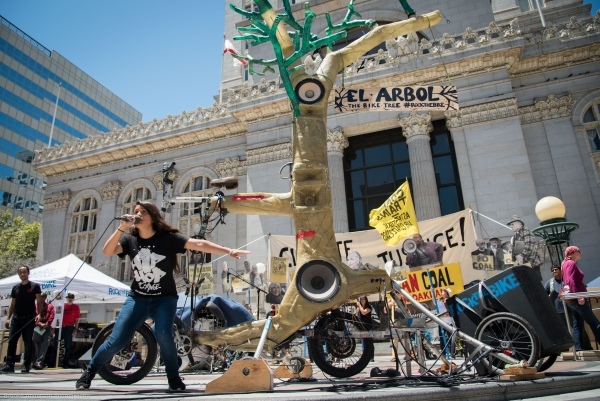 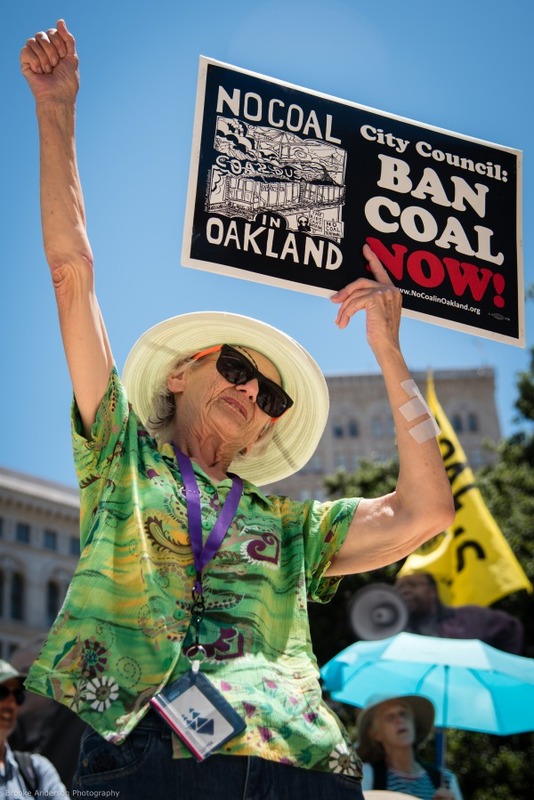 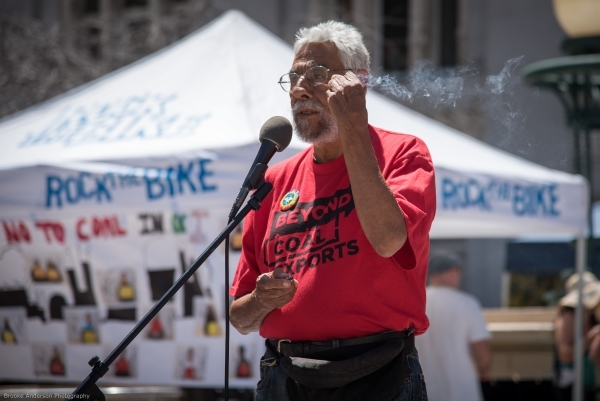 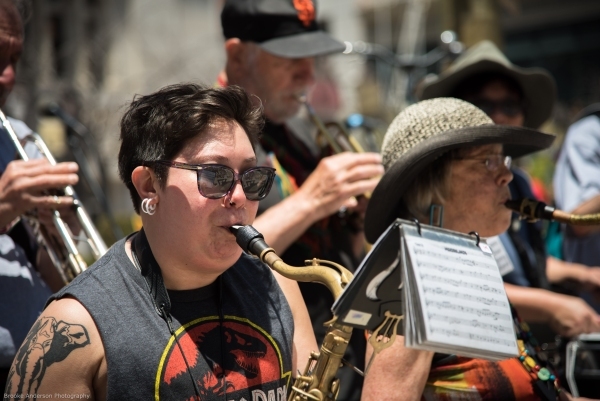 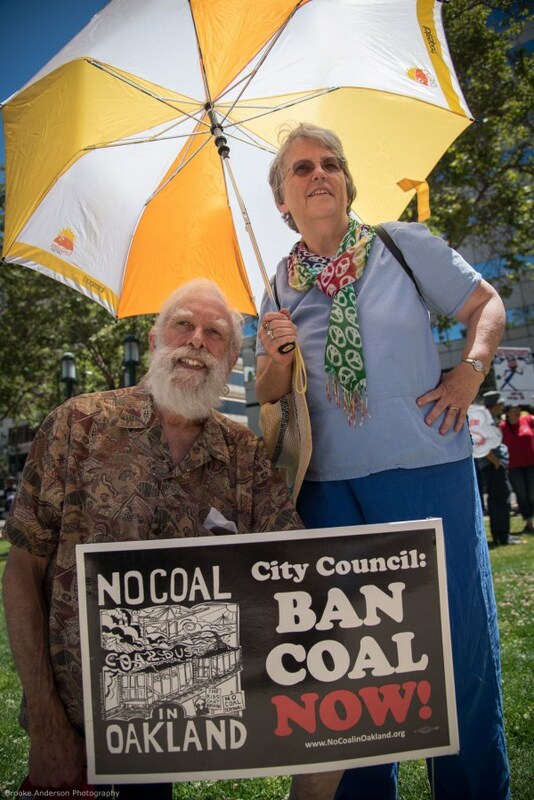 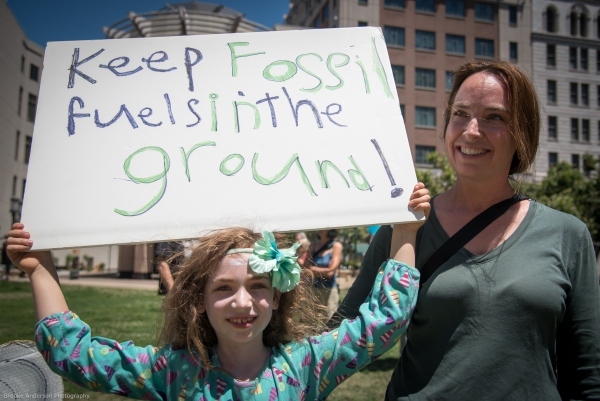 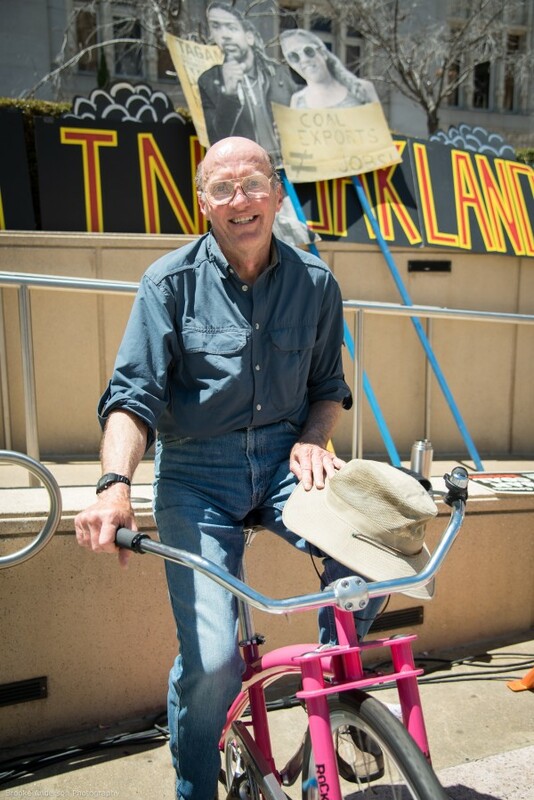 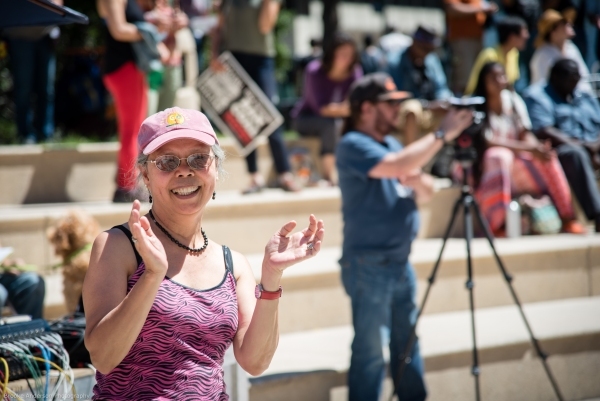 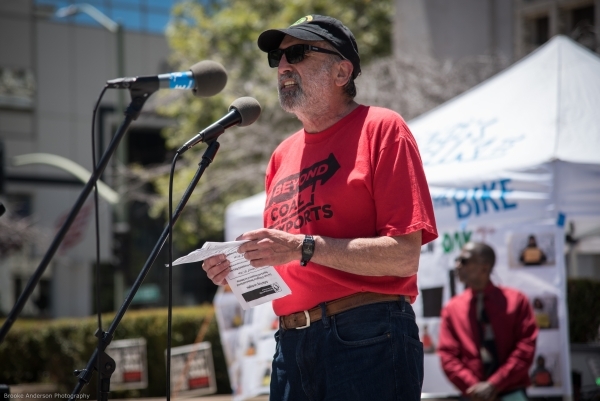 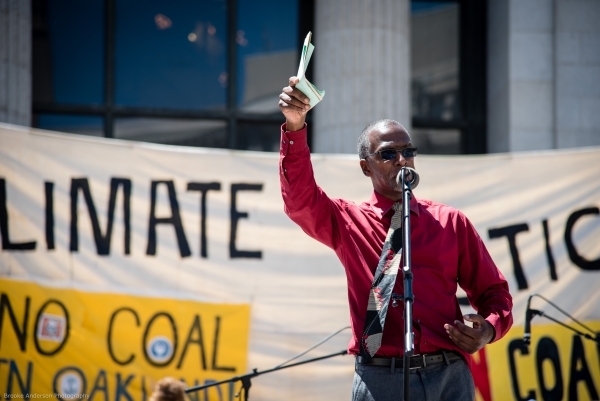 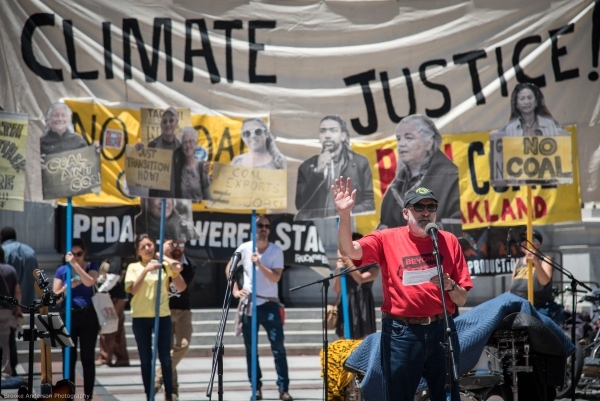 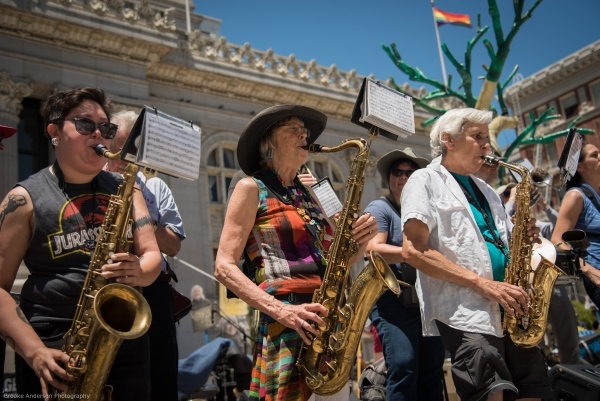 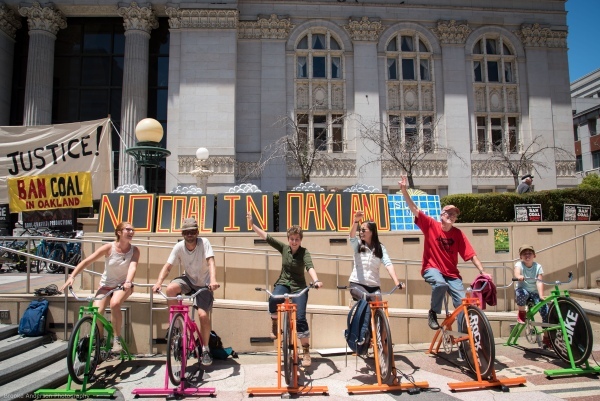 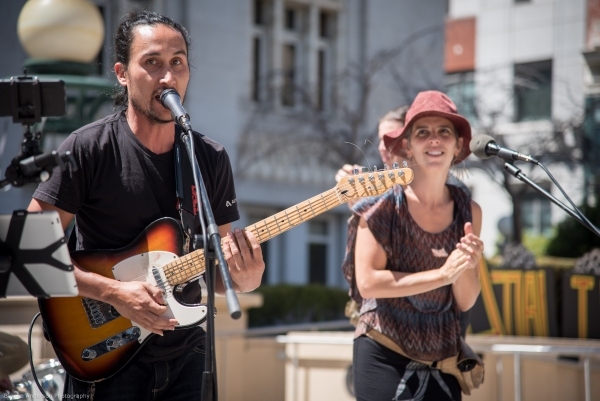 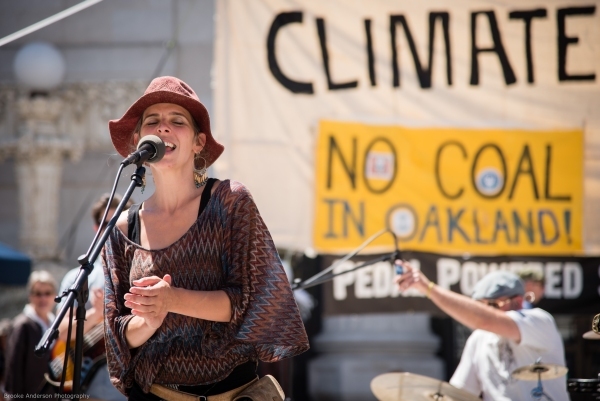 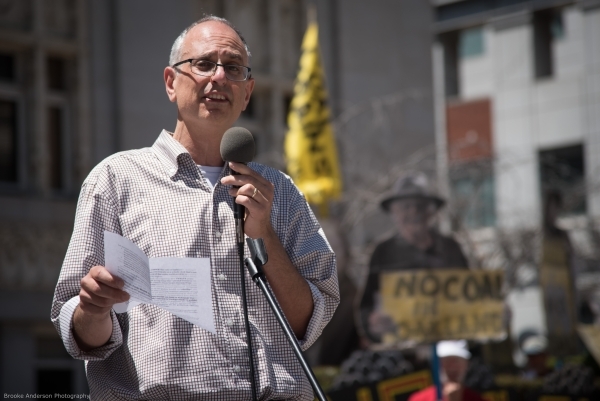 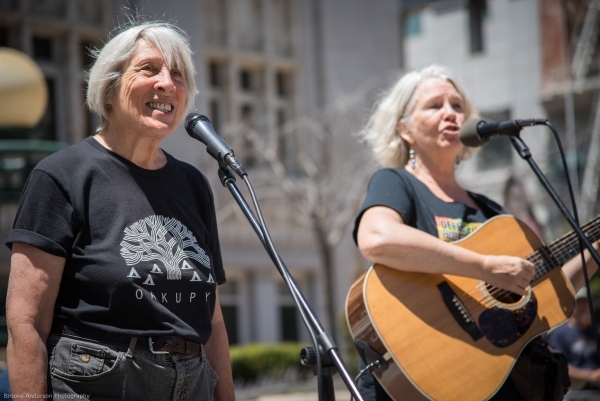 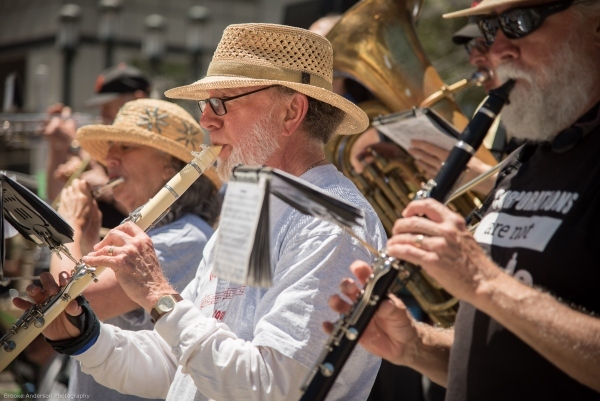 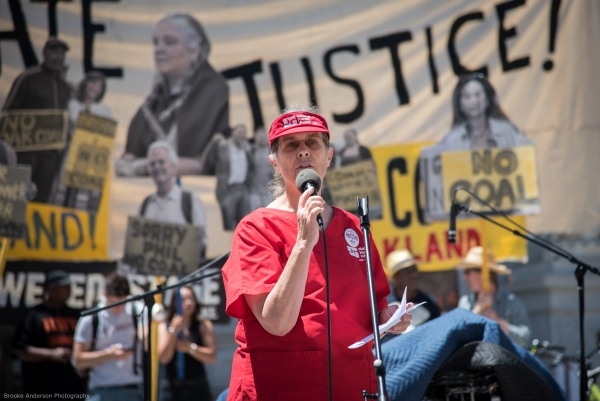 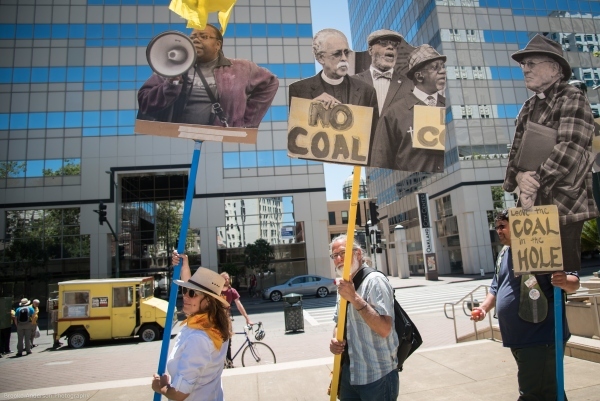 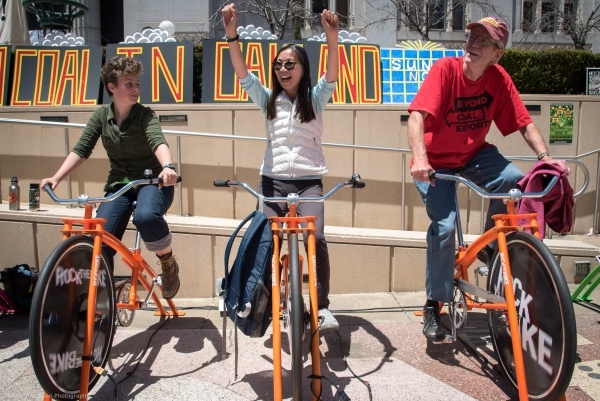 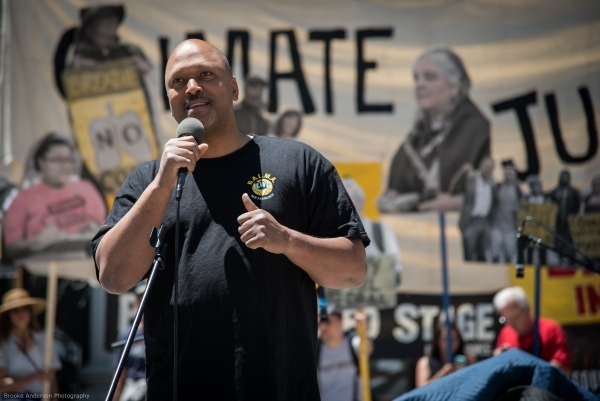 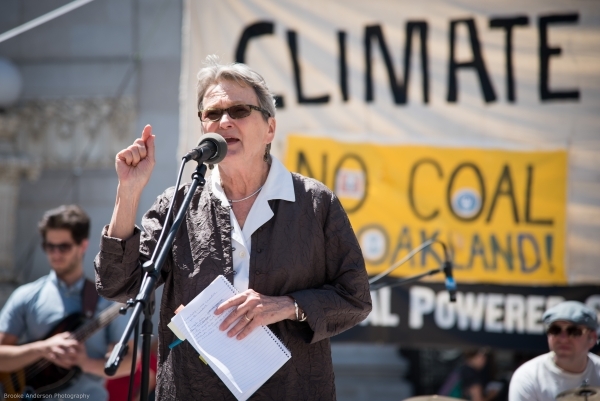 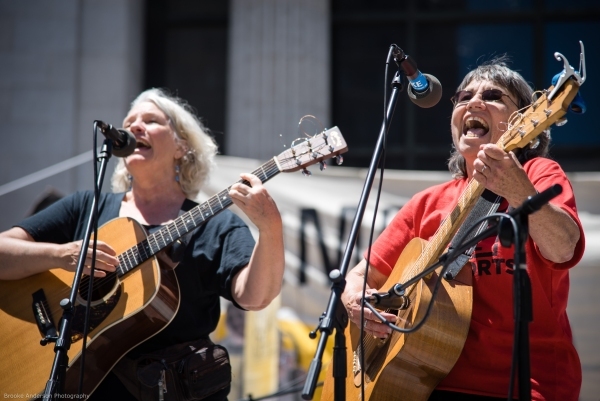 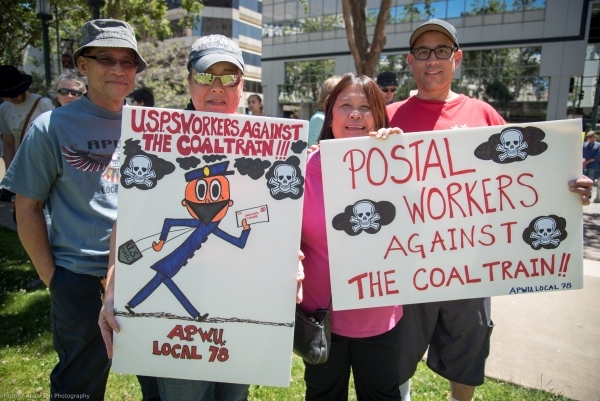 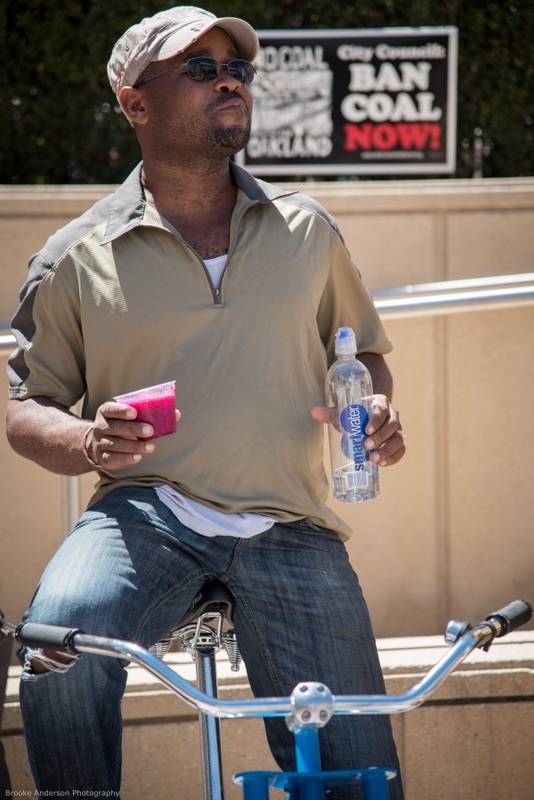 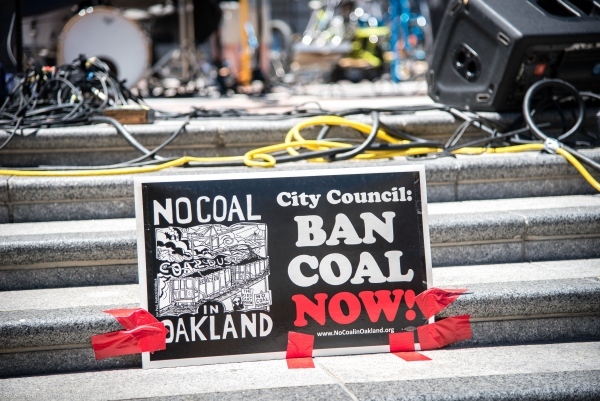 On June 25, 2016, hundreds of people came out to a rally in front of Oakland's City Hall to urge the City Council to pass a ban on coal. 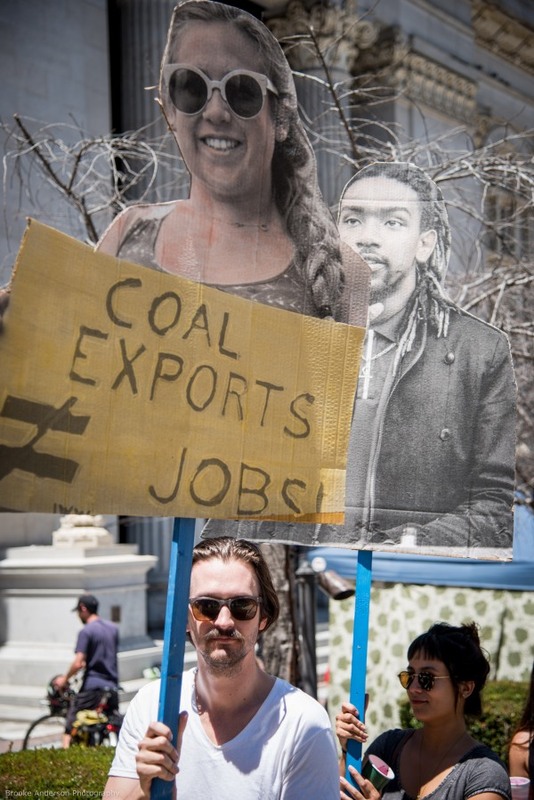 Photographer and Climate Worker activist Brooke Anderson was on hand to capture images of a spirited afternoon. 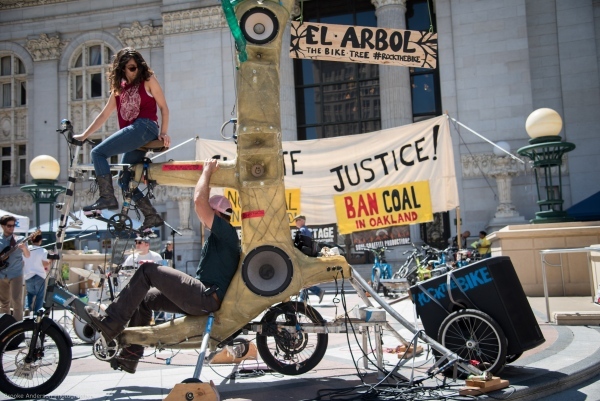 Rock the Bike provided the pedal-powered sound system. 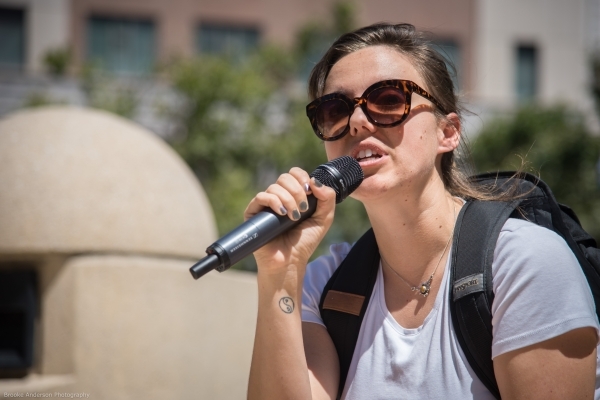 Click on individual images to see captions or to scale oversized images down to size.